Click here to read the Mayor's welcome letter. 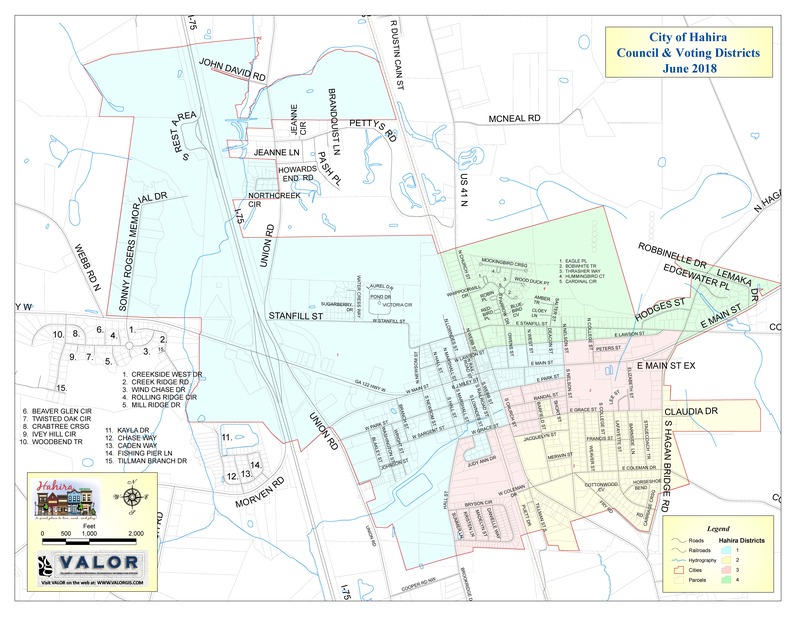 Mayor Cain was born and raised in Hahira. He is married to Billie Allen Cain and they have one son Alan and a beautiful granddaughter, Addison. 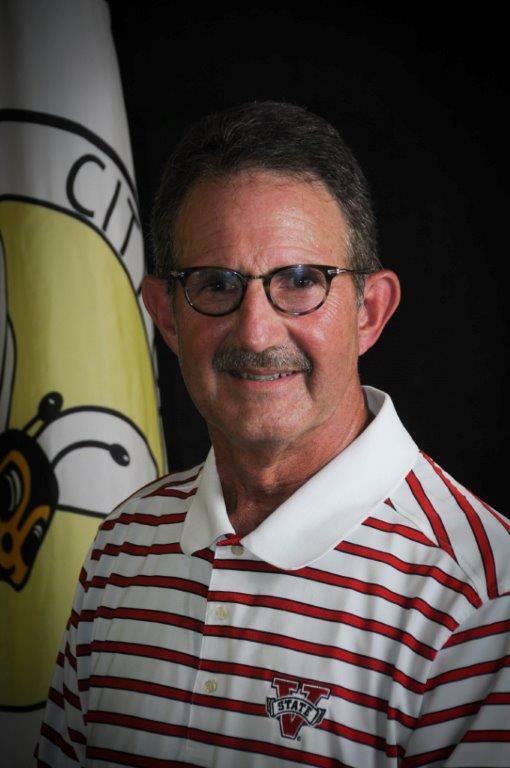 Mayor Cain retired from the City of Valdosta Engineering Department with 36 years of service. Mayor Cain served as a City Councilmember from January 2008 until August 2013. He brings with him his in-depth experience in municipal budgets, infrastructure construction, building renovation and new construction. His goals are to (1) Give the citizens the very best in public safety by ensuring our Police and Fire Departments have the most modern equipment necessary to fulfill their duties, (2) Put into place an I&I program repairing our sewer infrastructure, and (3) Implement a Downtown Development Authority to help preserve our Historical Downtown. IF WE FAIL TO PLAN, THEN OUR PLAN IS TO FAIL! Terry Benjamin was first elected in November 2001. He is a lifelong resident of Hahira and a successful product of the Lowndes County School System. He has been employed by Bobby Dodd Institute for over five years and supervises a Postal contract. Councilman Benjamin is married to Shareka Benjamin and they have two wonderful children. 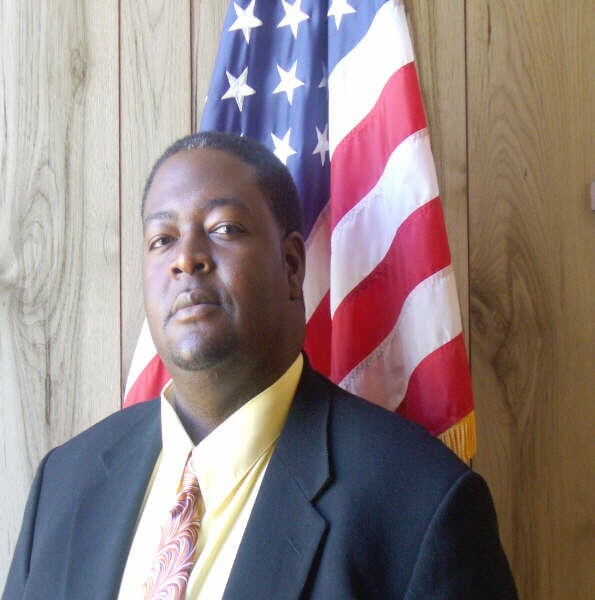 His reason for running for office was to ensure that accountability and transparency in the local government was afforded to the citizens of Hahira. Kenneth was elected to serve as City Councilman for District 2 in November 2013 and recently appointed to serve as Mayor Pro Tem for 2019. Patrick is a native to Hahira and was born here at Smith Hospital and delivered by Dr. Parrot. He grew up on Stanfill Street and attended Lowndes County Schools. After high school, he proudly served in the United States Navy from 1997 to 2003 where he met and married his wife, Amy. After the Navy, he obtained his bachelor’s degree from Valdosta State University and worked at the Valdosta Daily Times as a photographer. He then went to law school and now prosecutes as an Assistant District Attorney in Berrien County. Patrick served two terms on Hahira’s Ethics Committee and is committed to making Hahira the best place in South Georgia to call home. Amy is a high school English teacher and they have three sons, Jack, Sam, and Ben. Mason was born and raised in Hahira, Georgia. After graduating from Lowndes High School, he received both a Bachelor of Science in Education and Master of Education from Valdosta State University. 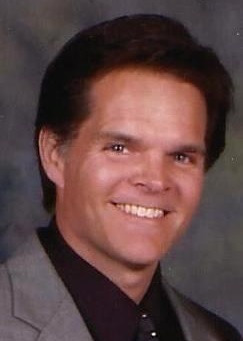 Mason worked for the family LP Gas Distribution business in Hahira, GA from 1976-1982 before pursuing a career in high school and college education and athletics. He served as a teacher and coached at Lowndes High School from 1982-85, Lassiter High School in Marietta, Georgia from 1985-88, and two years as an instructor, coach, and assistant administrator at Kennesaw State University. 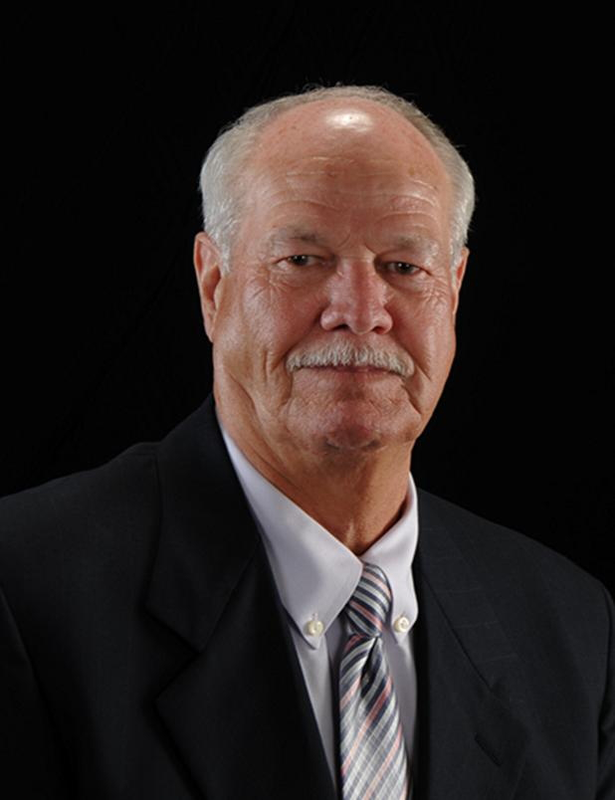 Starting in 1989, he spent 21 years building a new NCAA Division II intercollegiate athletic program as Executive Director of Athletics at Clayton State University in Morrow, Georgia. During his professional career, Mason served in the Rotary Club of Clayton County, served on the Clayton County Tourism Authority, and served as a City Councilman and Mayor Pro Tem on the City Council of Morrow, Georgia. He also served two terms as the President of the Georgia Athletic Conference and served as Clayton State University’s Liaison to the Georgia Paralympics Committee during the 1996 Paralympic Games. Mason retired from full time employment with the University System of Georgia in 2011, and currently works in a part-time capacity with the Department of Athletics at Valdosta State University. 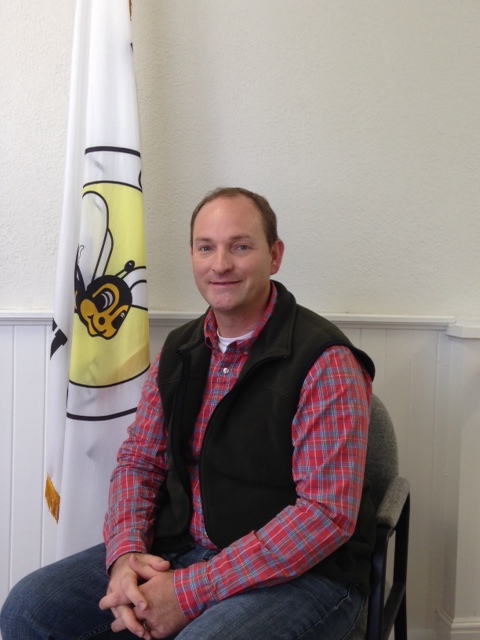 Mason resides in his home town of Hahira and serves as a City Councilman in Hahira, Georgia. Married 37 years to the former Elizabeth Biles from Bemiss, GA, they have three children, Josh, Ryan, and Jesse, and two grandchildren, Mason and Kinley.